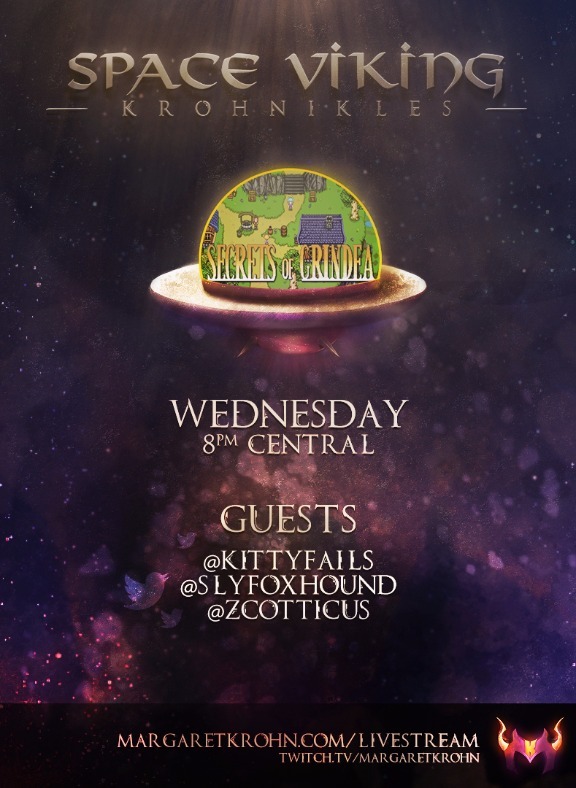 ​For the second episode, I will be joined by KittyFails, SlyFoxHound, and Zcotticus! 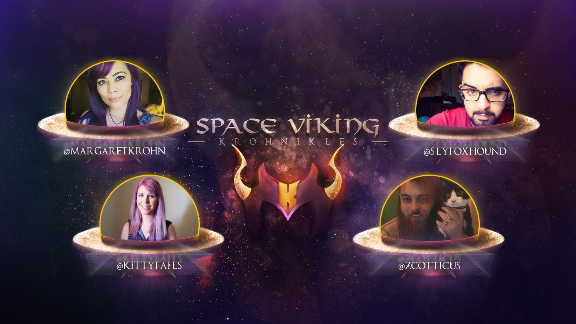 ​​Every week, we'll be taking a journey into a new virtual world. 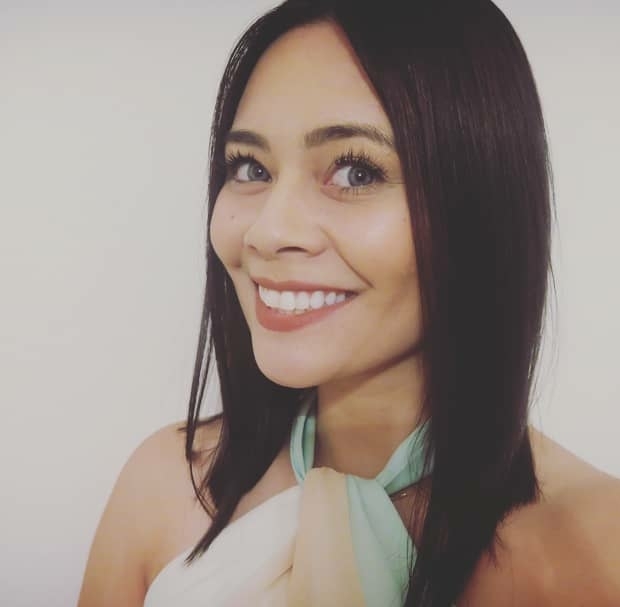 For the third episode, we are checking out Secrets of Grindea! 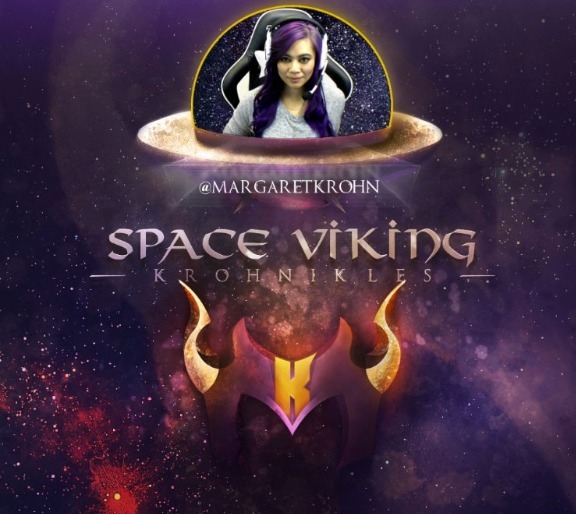 ​Check out the Space Viking Krohnikles Frequently Asked Questions page!